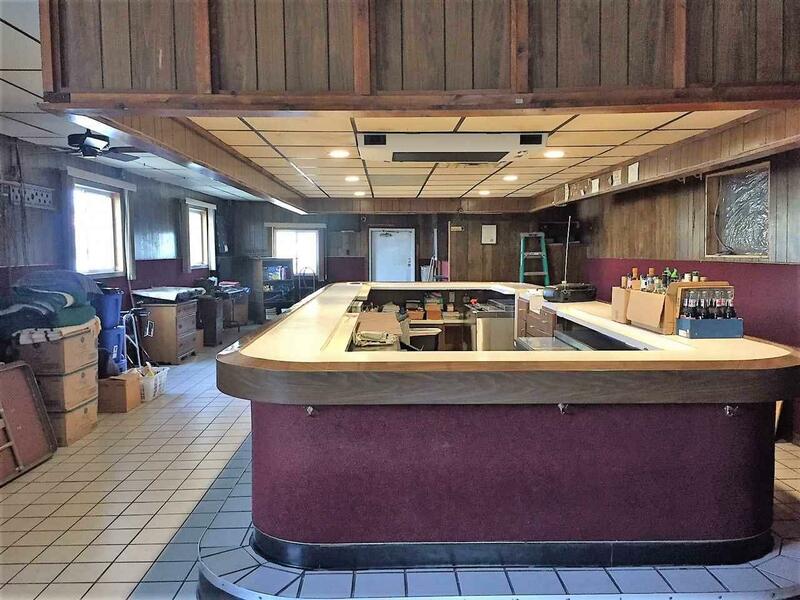 Once the iconic Van Boxels Bar, this sale includes two parcels, the tavern/bar and a large parking lot with approximately 30+ stalls, the Liquor License, taps, soda lines, equipment, freezers, coolers and everything needed to run a bar/tavern are included. 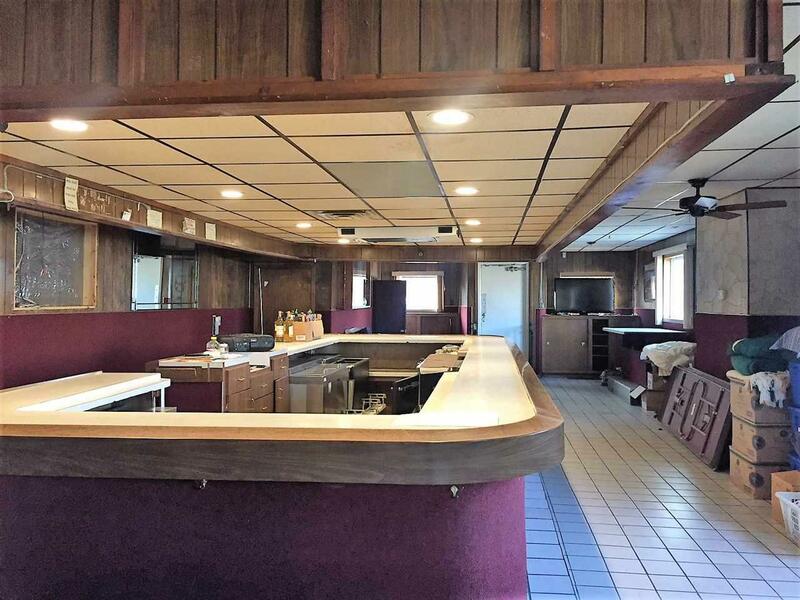 It also has a spacious 1,328 sf apartment/living quarters above the bar for extra income. 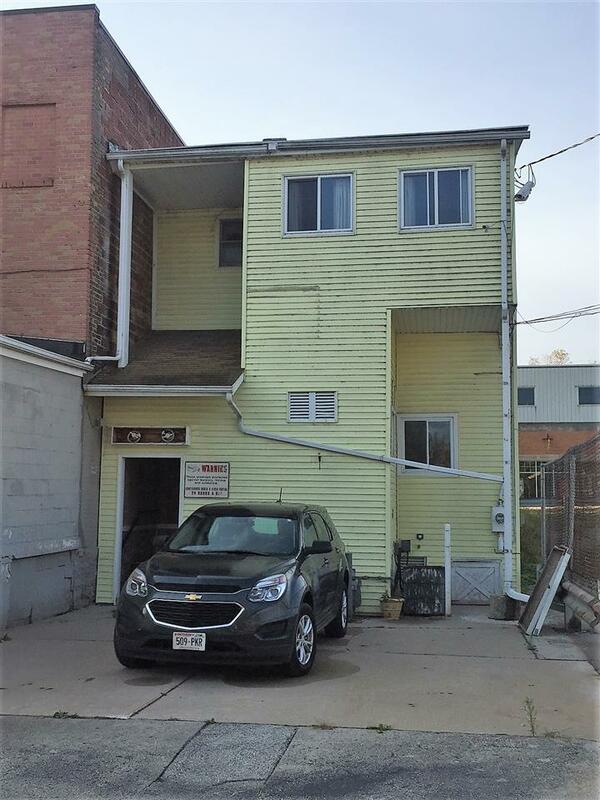 It's a two bedroom, one full bath with a laundry room and formal dining rm. 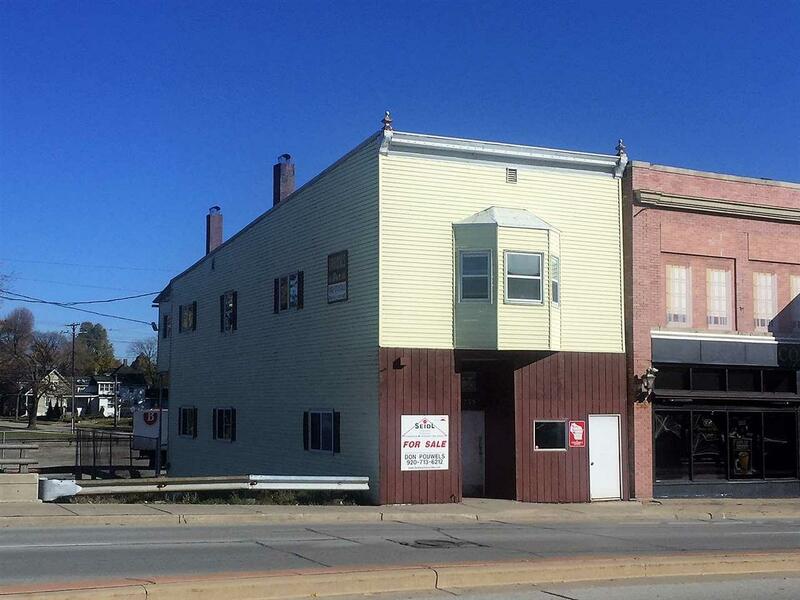 The property also has a drop ceiling and the original tin ceiling above, including a full basement. Total square footage is 2,640 per assessor.